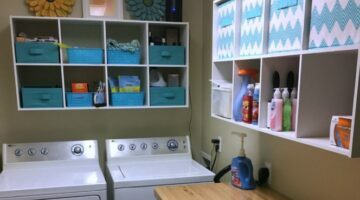 The laundry room might not be your favorite space in the house... but I bet you spend a lot of time in there. So it needs to be a well-organized and efficient space to sort, wash, fold, and hang clothes. 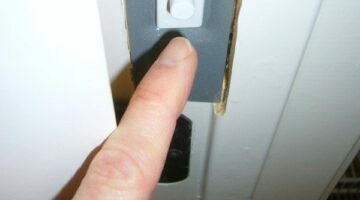 Here, homeowners are sharing their favorite laundry room design ideas -- including laundry chutes, pocket doors, and eco-friendly clothes drying options. 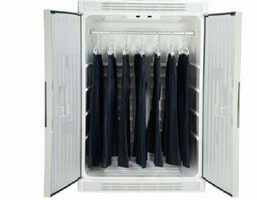 Drying all of your delicate laundry has been made simple and economical with a very cool product. It’s an indoor laundry drying cabinet that uses outside or inside air to effectively dry your clothes as gentle as possible. 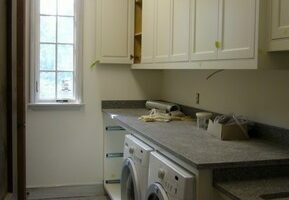 Laundry rooms are essential to good house plan design. Everyone has laundry to do so making everything as convenient as possible to getting it all done in an efficient manner makes life just a little nicer. Line drying your clothes on a clothesline may seem old fashioned but you must admit that it has lots of benefits that a dryer doesn’t offer. Don’t know what those benefits are?? Here are the Top 10 Reasons to Line Dry Your Clothes.